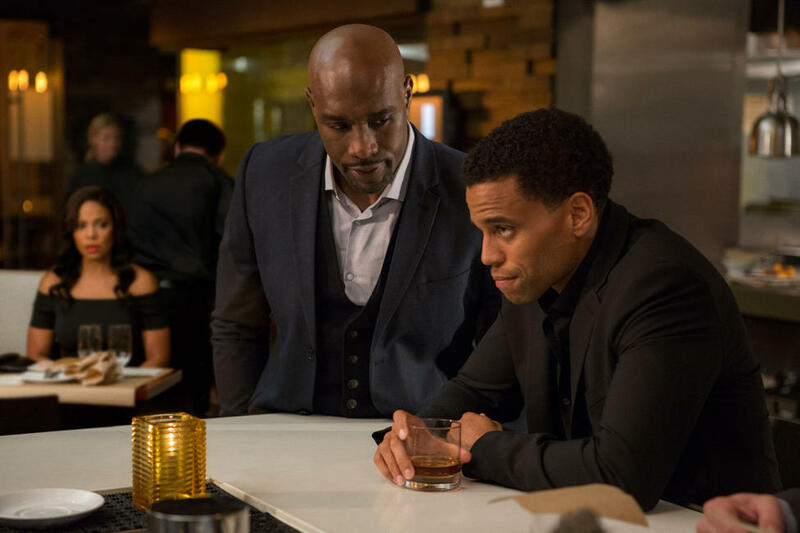 Michael Ealy and Sanaa Lathan in "The Perfect Guy." 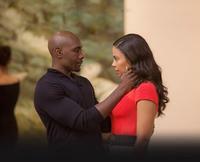 Sanaa Lathan, Morris Chestnut and Michael Ealy in "The Perfect Guy." 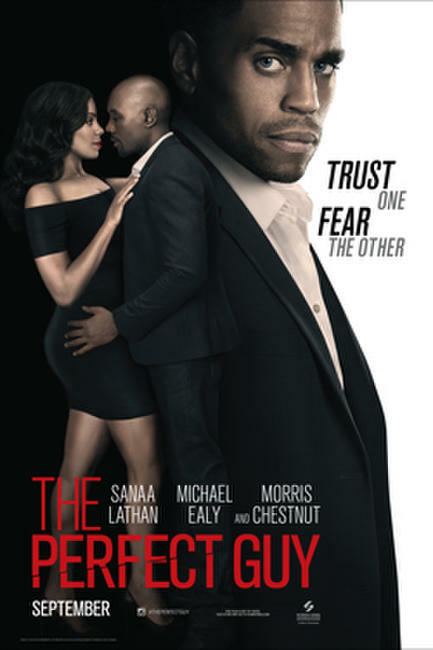 Poster art for "The Perfect Guy."